For candidates, local elections offer a variety of challenges. It’s remarkably tough to raise funds, get media attention, and, more than anything else, get the historically small turnout of voters to lean your way. 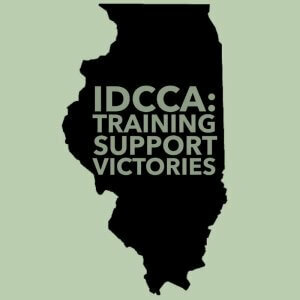 The tools offered and skills learned through IDCCA training was instrumental in some remarkable local election victories earlier this month. Samantha Raymond – Trustee-elect, Lincoln Land Community College Board. Each of these newly-elected leaders learned the best campaign practices and employed the latest tactics to successfully run for office. 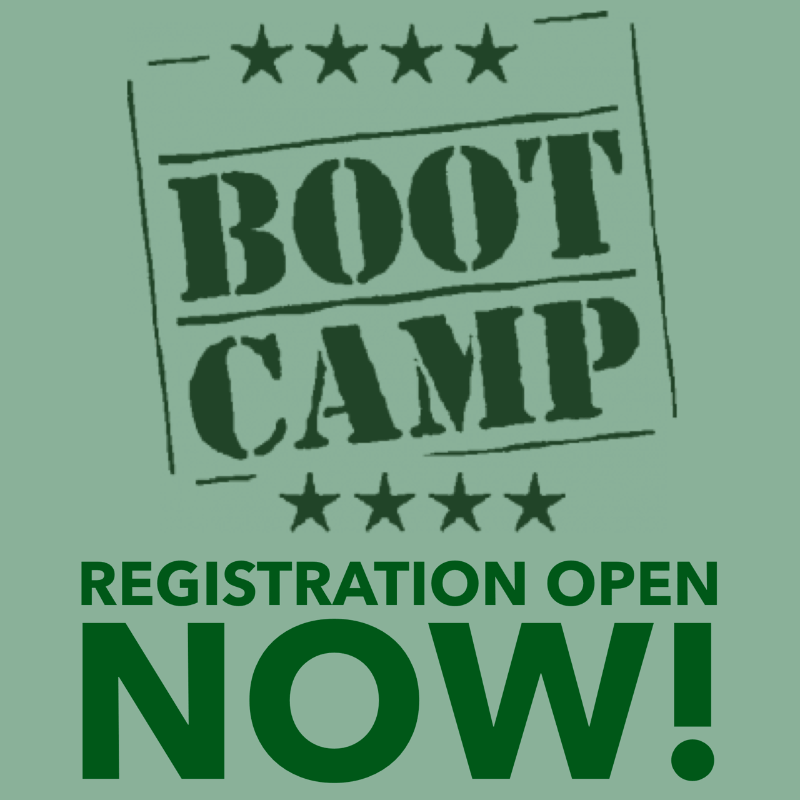 They’re not alone, dozens of others have attended the exclusive IDCCA Boot Camp to run successful campaigns and challenges. The opportunity to learn with us continues in May. 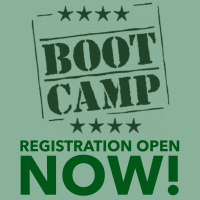 Take a look at our 2019 Boot Camp weekend and consider applying. 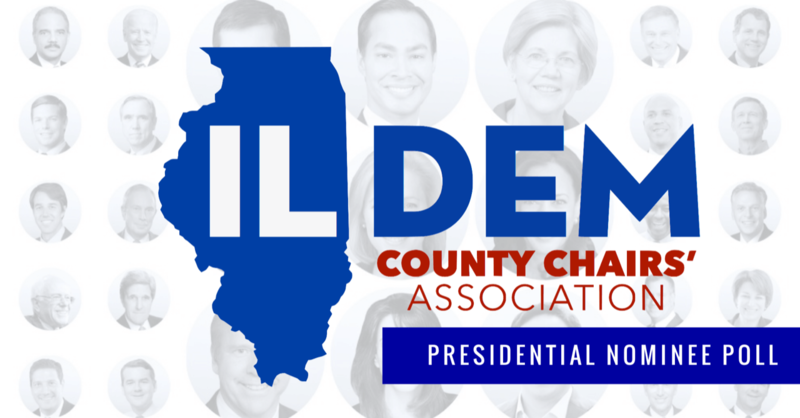 Our program this year is growing to meet the demands of candidates, staff and party leaders. For more information, click here.